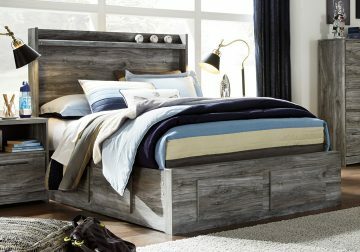 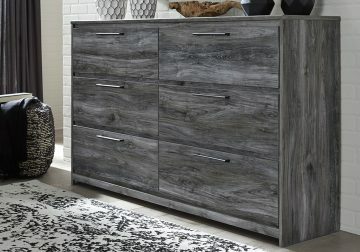 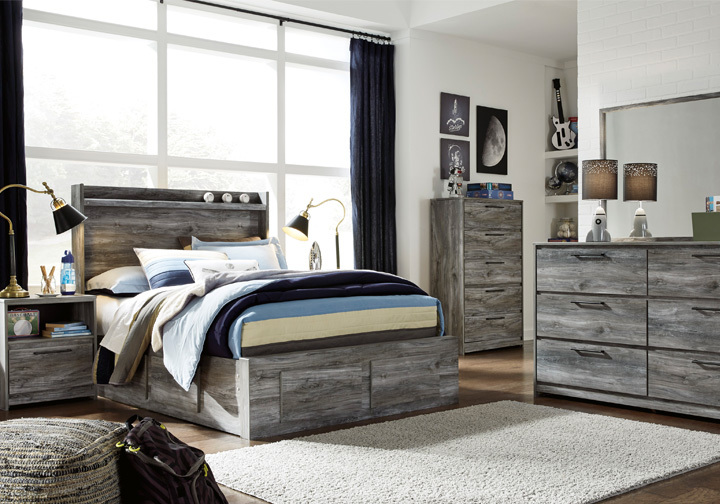 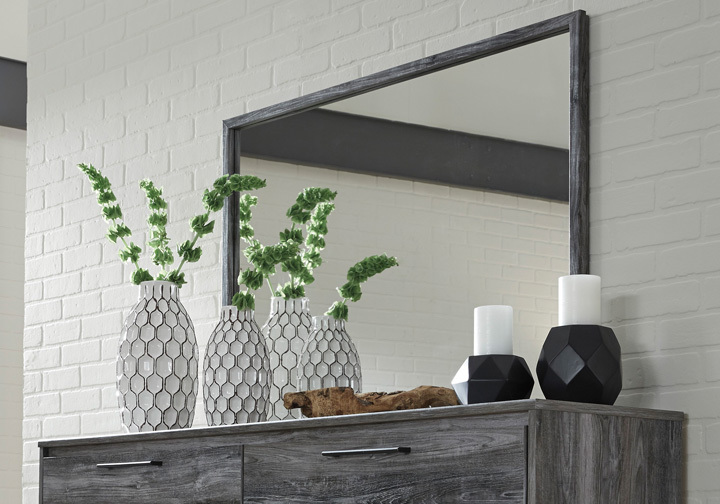 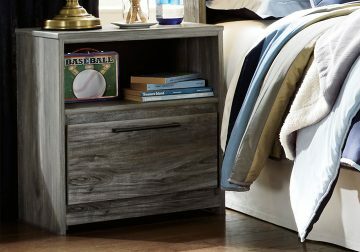 *The full panel storage bedroom set consists of a full panel storage bed, dresser, mirror, and nightstand. The chest is not included, but is available to purchase separately. Mattress and boxsprings sold separately.